I Want to Have Mark Zuckerberg's Babies. Why is this guy smiling? Because he has enough money to kill you and get away with it. 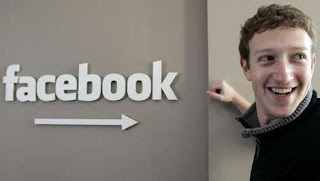 Forbes has recently done the math and has estimated that Facebook founder Mark Zuckerberg is worth about 1.5 Billion dollars. That site you obsessively check twice a day has made this 23-year-old college dropout the 785th richest person in the world. Meanwhile, I'm also 23, but instead of being a billionaire, I am driving 1992 Toyota Celica.